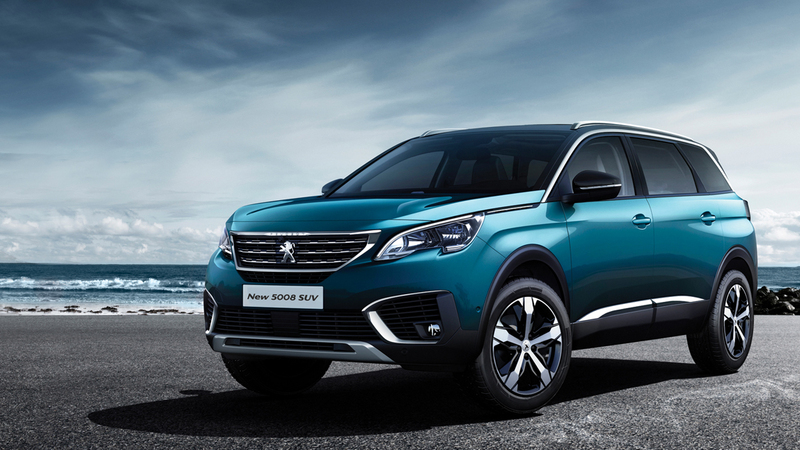 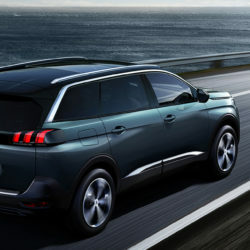 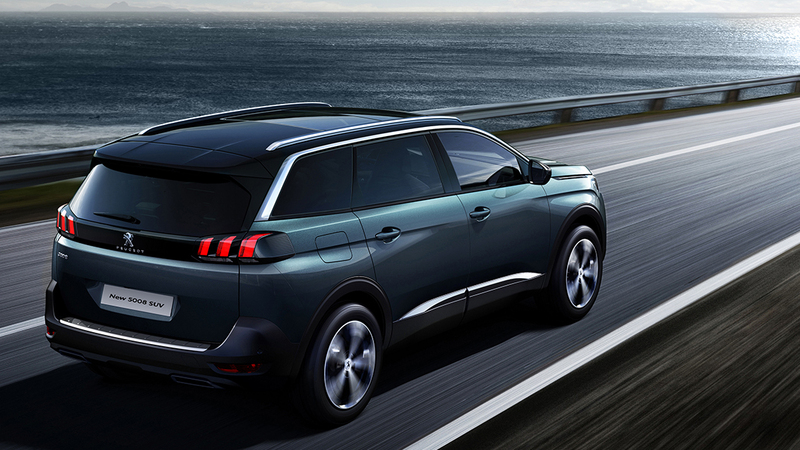 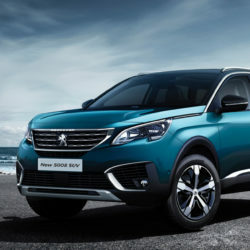 Stylish, dynamic and versatile, the Peugeot 5008 is a compact MPV that’s as enjoyable to drive as it is practical for families. 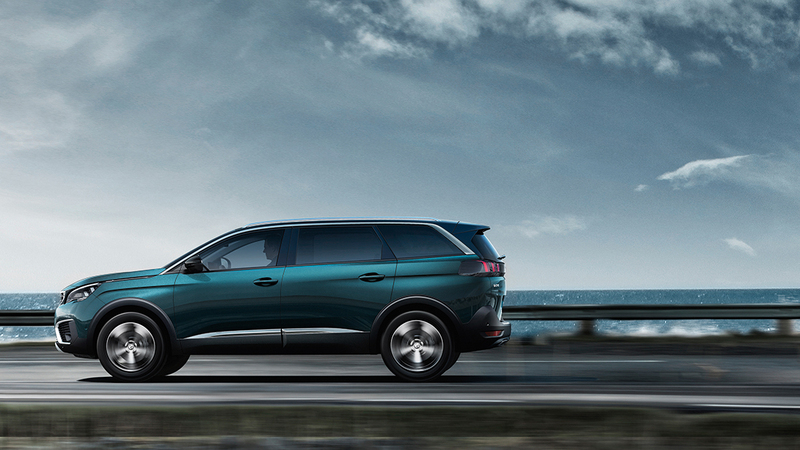 A seven-seater with flexible seating options, it’s spacious and adaptable enough for whatever you want to carry. 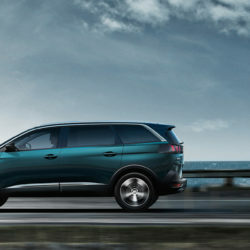 Yet also delivers the handling, performance and technology that make your driving experience truly enjoyable.